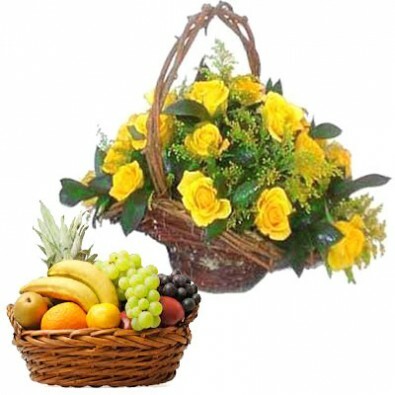 LaNeeds is offering a wide range of fresh flowers and hand-picked delicious fruits with Online Flower & Fruits Delivery system. Flowers are the perfect option to present to someone on birthdays, anniversaries, weddings, etc. as your token of love and well wishes. 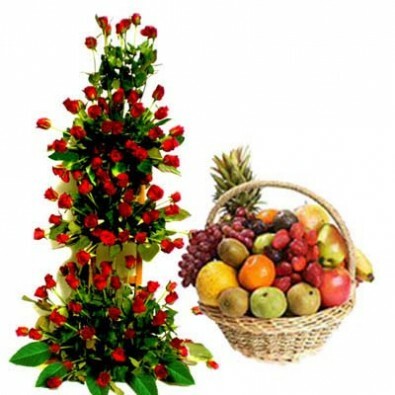 Flowers combined with fresh and delicious fruits can double the joy of the occasion. In order to express your well wishes, love and gratitude through flowers and fruits; avail our Online Flower & Fruits Delivery systems. 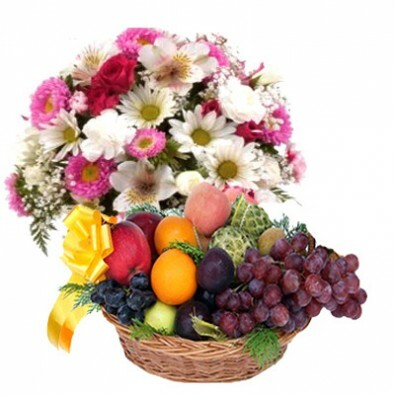 We are offering a wide range of adequately arranged flowers with fresh fruit baskets. With the help of our strong market hold and wide delivery network, we can deliver flower & fruits in any city of India on the desired date, time and address. 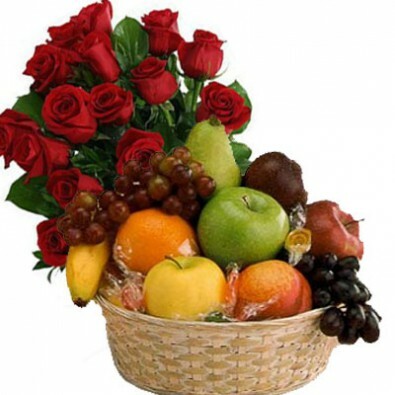 You can also contact us to customize your Online Flower & Fruits Delivery orders.